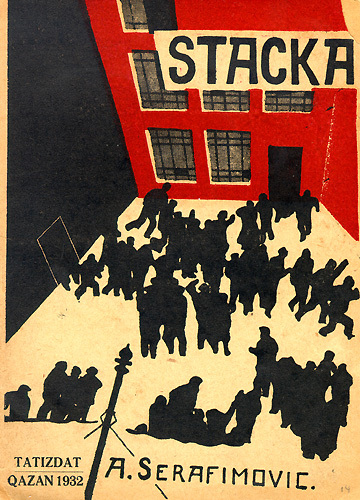 Sergei Eisenstein‘s Strike, (his first full-length feature film — pre-Stalinist) is among the most outstanding cinematic debuts in the history of film. Triggered by the suicide of a worker falsely accused of theft, a strike is called by the labourers of a Moscow factory during Czarist times (1903). The managers, owner and the Czarist government send in spies and provocateurs in an attempt to break the workers unity. Unsuccessful, they hire the police and, in the film’s most harrowing and powerful sequences, the unarmed strikers are slaughtered in a brutal confrontation with the military.